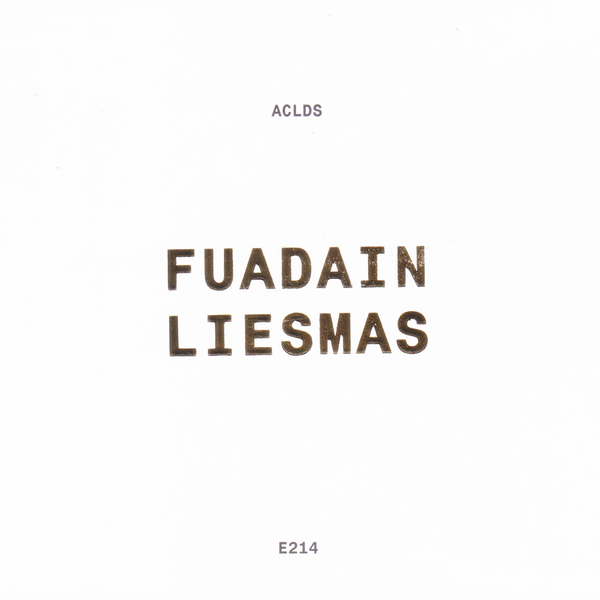 Right in time to aid xmas (in)digestion, Chris Douglas (Dalglish, O.S.T., Scald Rougish) chews thru your grey matter as Aclds with the queasy algorithmic slosh and electronic permutation of Fuadain Liesmas - his first release for Antwerp’s exceptional Entr’acte label after decades of releases on probing imprints under myriad aliases. 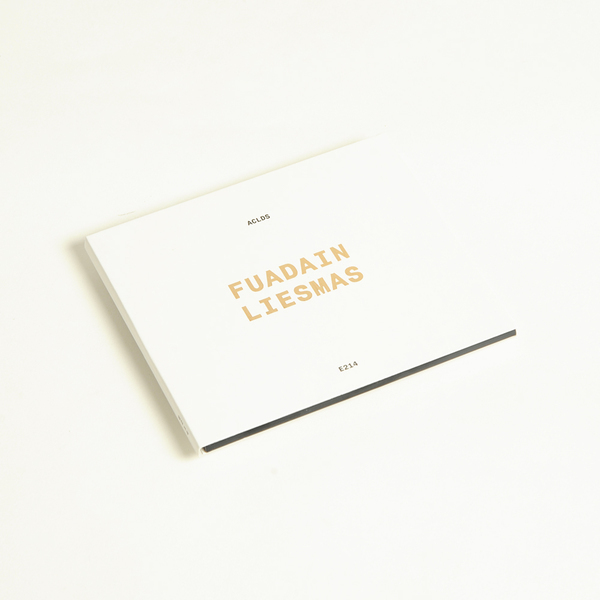 Dispatched from his Berlin base, Fuadain Liesmas wriggles between the lines of convention in a way that has persistently served to reveal Douglas among electronic music’s most uncompromising operators. Following extreme abstract precedents set by the likes of Autechre, Roland Kayn and Bernard Parmegiani, Douglas doesn’t so much as pull the rug form under the listener’s feet as he systematically unthreads and reweaves it from the toes up, binding listeners into an inescapable matrix of perplexing intricacy that supposes and dangles us by a quantum thread. For all its combustible, hellish nature and cerebral ferocity, there are moments of more meditative tranquility nestled amid Fuadain Liesmas, but it will take intrepid ears to reach and locate them in the maelstrom, as Douglas seems to set fire to all he touches, leaving a burning trail of logic in his wake.